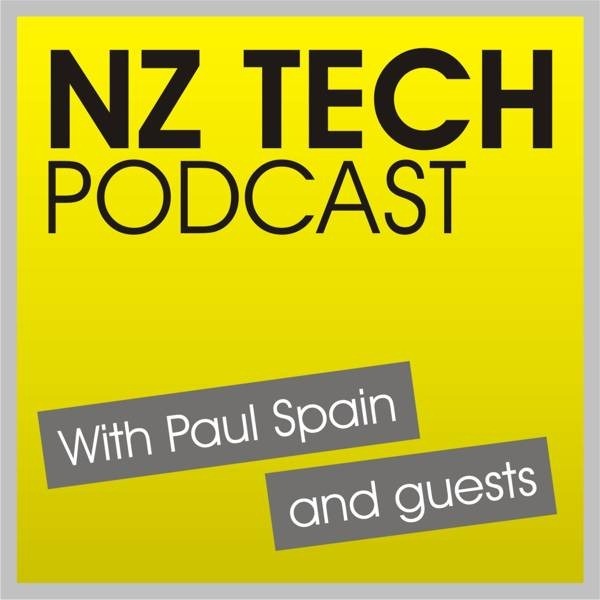 We discuss Kim Dotcom and free internet for New Zealanders, Google’s Nexus 4 and Nexus 10, hybrid tablets/laptops, Vodafone’s big roaming data reductions, Oakley heads up display snow goggles, massive internet data plans from Telecom, Snap and Orcon. You can follow our host and guests via Twitter, Facebook or Google+. 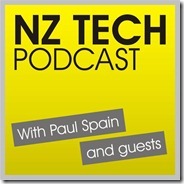 This week we featured Paul Spain (@paulspain) and Sim Ahmed (@simantics). .